Tall women looking for options in 36" inseam jeans will find exactly what they need by searching through the styles I've picked out below or taking a look through my list of favorite stores . Each retailer brings you a variety of fabulous extra long length denim styles, including boot-cut, flare, skinny, and more. In my directory, I'll give you a head's up if there is a straightforward way of finding the ladies tall denim section at any of these websites. Also, if a store has retail locations, we'll let you know. However, be sure to call before making any special trips to make sure they actually carry their tall sizes at the store. It very well could just be an online offer. In any case, enjoy all your options! 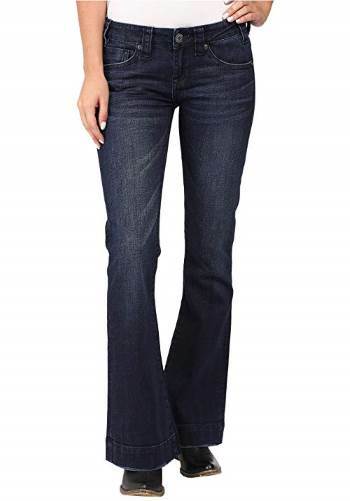 TALL TIP: Long Tall Sally has a large collection of trendy 36" inseam jeans. Plus, receive free shipping on orders of $30 or more ! 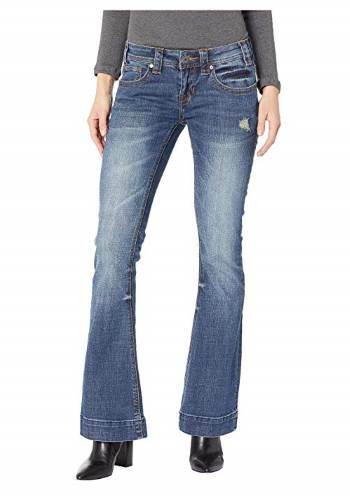 Long Tall Sally ($$) Tall specialty retailer with jeans and pants in 34" to 38" inseams. They also offer other tall clothing such as tops, dresses, suits, coats, activewear, sleepwear, swimwear, and maternity. Shop online or at their retail locations in the U.S., the U.K., and Canada. Buckle ($$) Find a nice collection of mid-priced and designer jeans in up to 37" inseams online or at their retail locations. Zappos ($$) Offering 34" through 36" inseam jeans, they make it super easy to just try out clothing by giving you free shipping and free returns! Eddie Bauer ($$) Casual denim comes in a 36" inseam. Almost all of their clothing comes in a tall size. Plus sizes are available. Old Navy ($) Great place to find tall casual apparel including 34" and 36" denim as well as inexpensive tops, dresses, skirts, jackets, activewear, and maternity. Extended sizes are available. Shop online or at one of their many retail locations. PZI Jeans ($$) Find a variety of denim styles in 36" inseams designed specifically for tall curvy women. Select your length under the Jeans/Bottoms category. Use the size chart to determine your correct fit. Banana Republic ($$) Wide variety of contemporary jeans in a 36" inseam. Also offers other styles of clothing in tall ladies sizes. You can also find the long inseams at retail locations. Top Shop ($$) Trendy denim collections including some in 36" inseams. Also carries other tall fashions in their Tall section. Based in the U.K.
Gap ($$) Offers a variety of fashionable, trendy long size jeans and pants in up to 37" inseams as well as tops, dresses, coats, and maternity in tall sizes. Select the Women's Tall option to view all tall clothing. You can find long inseams at their many retail locations. American Eagle ($) Tall girls jeans and pants in long and extra-long length. Choose your length in the Sizes drop-down menu. Roaman's ($) Find plus size tall jeans and pants with inseams up to 36" and sizes up to 44. Also sells tall suits and tops in long lengths. Select the Talls category in the Clothing section. 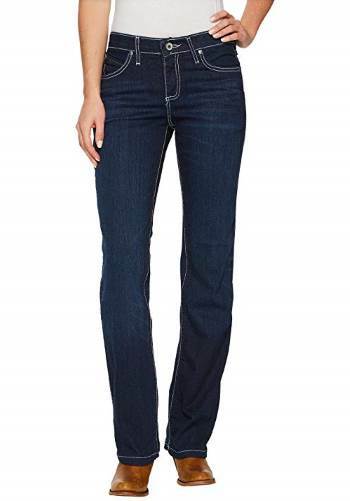 Torrid ($$) Tall 34" and 36" inseam plus size jeans and pants in boot-cut, flared, and skinny styles. See product titles for length in the Denim or Pants sections. Sheplers ($) Western wear denim in 34", 36", and 38" inseams. 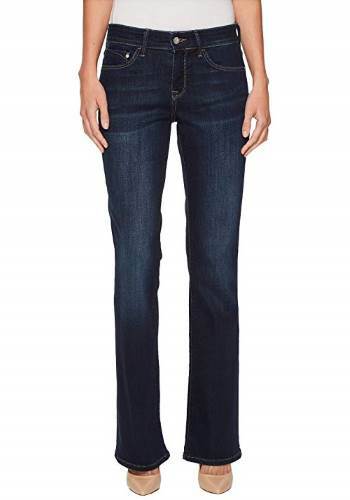 Select the Long Inseam Jeans option under the Shop by Fit section of Women's Jeans. Shop online or at retail locations.